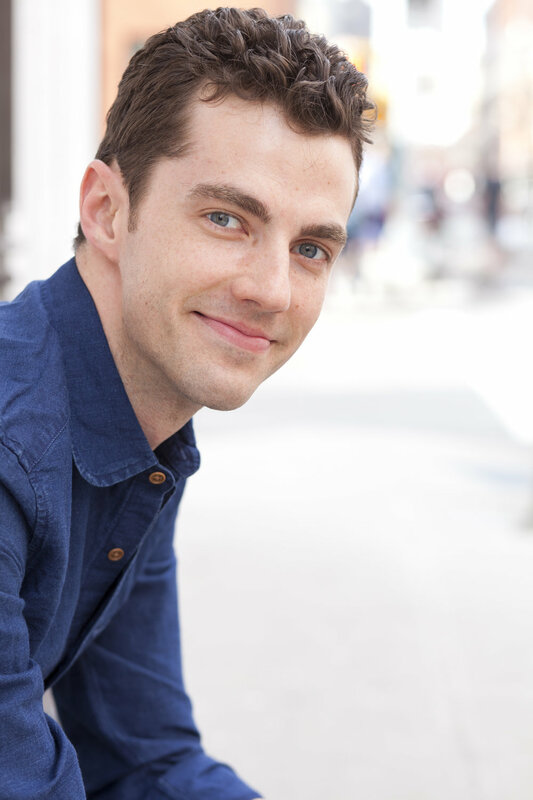 Tom White is an actor and comedian living in New York City. On television he has appeared on Blindspot, The Blacklist, Mr. Robot, Shades of Blue, The Last O.G., Madam Secretary, Elementary, The Good Wife, Gossip Girl, and I Love You, But I Lied. His stage credits include Off-Broadway's "Bike America" directed by Moritz Von Stuelpnagel as well as Theater Row's "Philosophy for Gangsters". Regionally, Tom has performed at the Alliance Theater in Atlanta, Portland Stages, The Cleveland Playhouse, and The Great Lakes Theater Festival. As a performance artist he helped create the Hendick's Gin improvised happening "Voyage to the Unusual" which toured several major cities in the U.S.
Tom can be seen improvising every week on Harold Night at The Upright Citizens Brigade Theater. His father once threw a rattlesnake on his chest as a fun joke.